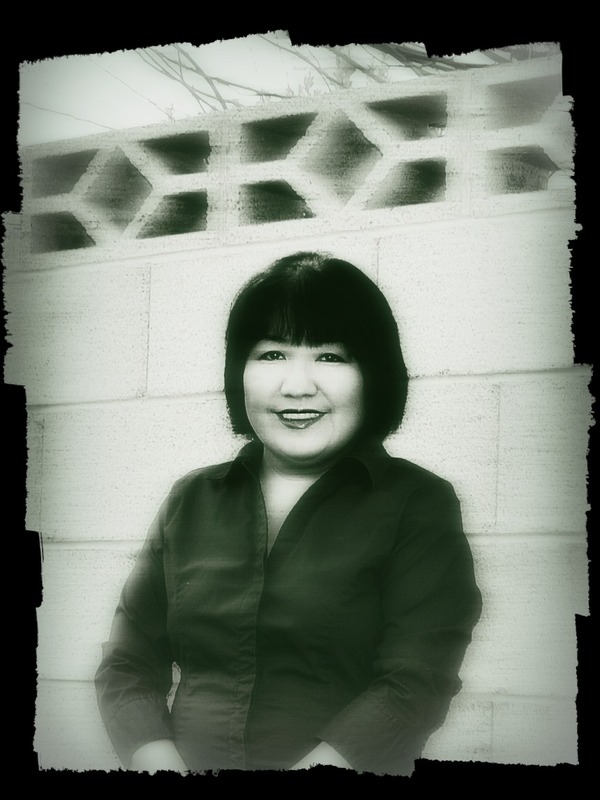 Since the latter half of 2009, I have been on a psychic and paranormal journey discovering and learning about myself and about the world of the paranormal and psychic. I have been helped along the way by many people who are educated in their many fields. My paranormal activity seemed to increase in frequency around the death of my father Ralph and hasn't seemed to stop since. 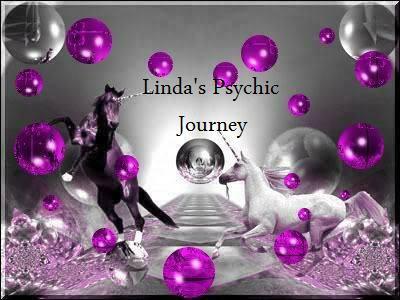 All the activity and now I believe Spirit has led me in the direction that I have been going, the paranormal road. This road is an interesting one to say the least from being touched by a ghost to seeing a full on apparition at work that seemed to be interacting with me, there has never been a dull moment. I hope you all continue to join me on this interesting and sometimes weird adventure. 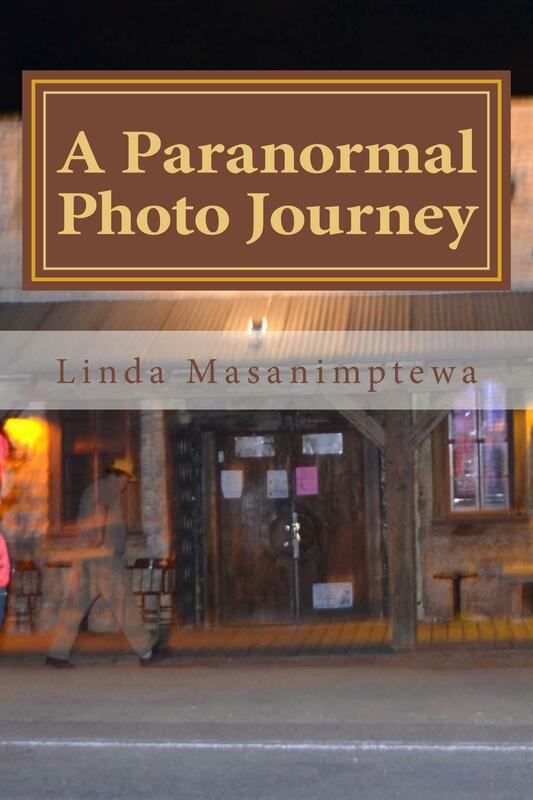 A new title..."A Paranormal Photo Journey"
My book is available on Amazon.com if you would like a copy. 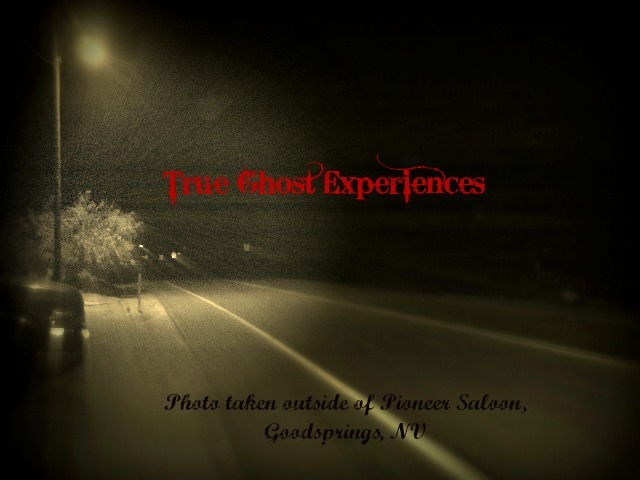 I have two other Facebook pages if you're interested in viewing some of my photos or videos from several different lock down events or photos in general and you're on Facebook..
"True Ghost Experiences in and around the Las Vegas area"